With nearly 30 years of history and over 700 units flying worldwide, SeaRey is world’s most popular light sport amphibious aircraft. It is also the most capable amphibian available on the market today because of its tailwheel configuration. Come fly with us and experience why pilots all over the world have chosen SeaRey as the best platform for on and off airport adventure. The factory-built, FAA-Certified SeaRey Elite Amphibious Airplane is the ultimate in flying fun! 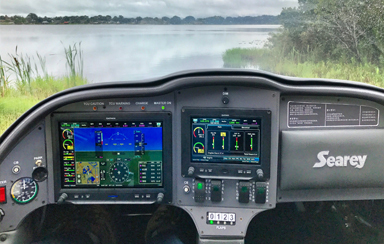 With its Rotax 914 turbocharged 115 horsepower engine and Garmin G3X Touch avionics, the Searey Elite offers the most complete package in an amphibious flying boat. You’ll be more than impressed when off the water in under 400 feet and with an 1,100fpm climb performance at gross weight. Call for a demo flight today. The factory-built, FAA-Certified, Searey Adventure Amphibious Airplane is seaplane flying in its purest form. Featuring analog instrumentation, manual flaps and 3 different choices of Rotax powerplants, the Adventure is the most capable amphibious taildragger in the world. Whether in the Caribbean or backcountry, you’ll be well-equipped for any adventure. The original amphibious airplane kit! Over 600 SeaReys LSXs have been delivered worldwide. 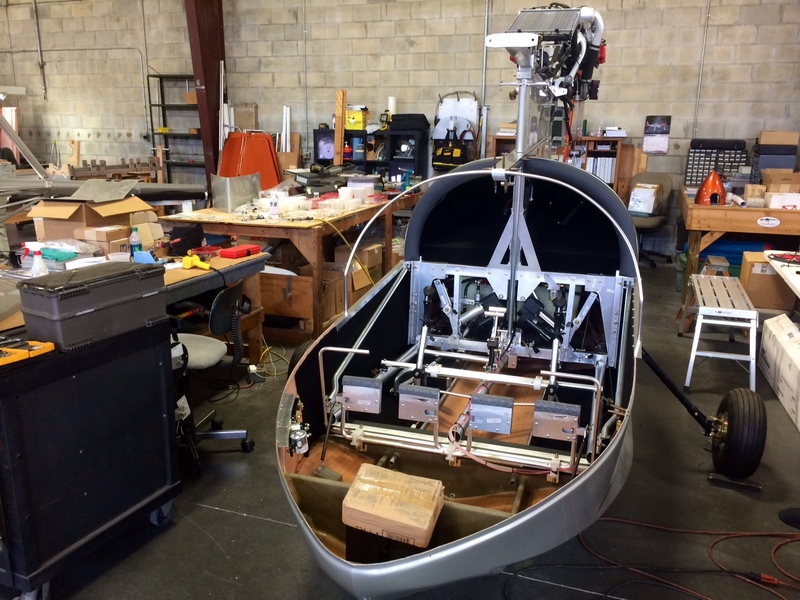 Building an Experimental SeaRey LSX Airplane can be both challenging and rewarding. From the minute the crate is opened until the very first taxi out, you’ll have confidence in quality components and the support of both the factory and the world’s largest community of amphib homebuilders. Searey Kits require 800-1000 hours to build. Owning and building a Searey Kit Airplane can be both challenging and rewarding. From the minute the box is opened until the very first taxi out, building a Searey Kit gives builders an experience they are not soon to forget. Kits are available with a variety of options including electric flaps, matco wheels, carbon fiber hull, upgraded interiors and much more. 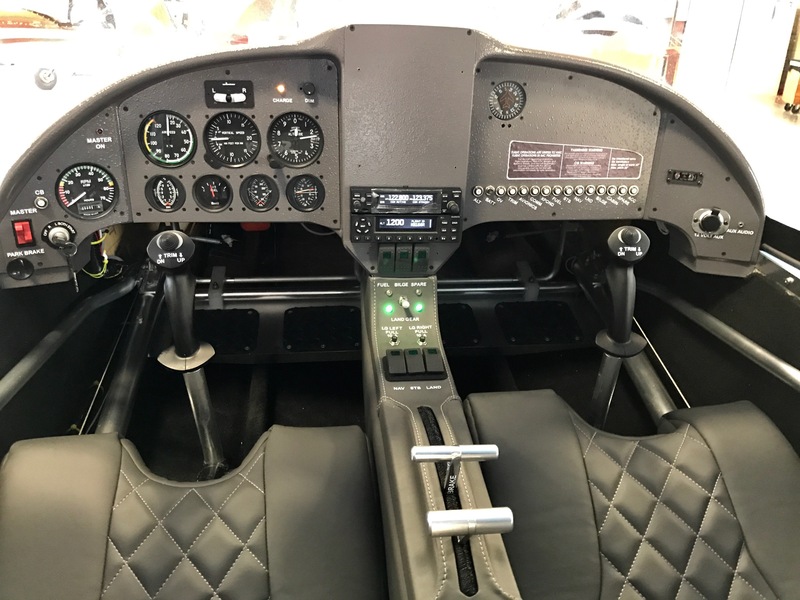 The Searey LSX kit benefits from the engineering and R&D that Progressive Aerodyne implemented for the certificated version of the airplane. With a max gross weight of 1505 lbs, you’ll have plenty of useful load. The frise ailerons are included on every LSX kit now, giving you extraordinary crisp handling and flight characteristics. “…thank you again for the fast service. You and Progressive Aerodyne provide great customer support, and it is much appreciated. Jed R. Wolcott Another satisfied SeaRay owner. Come visit our booth at Sun ‘n Fun in Lakeland, Florida. We will be giving flight demonstrations at EAA AirVenture in Oshkosh, WI. Come experience the difference. The SeaRey Elite with the Rotax 914 engine has a ceiling of 18,000 feet. Climb every beach, ford every waterway. SeaRey’s large front tires make it possible.